A few days ago, the 12 gold medal winners of the best architects 18 award were announced, selected by an international jury from the best 71 projects. A few days ago, the 12 gold medal winners of the best architects 18 award were announced, selected by an international jury from the best 71 projects. The award was established in 2006 and in 2015 it was extended outside just the German-speaking areas to embrace all of Europe. For the best architects 18 Award, the jury formed of Prof. Verena von Beckerath (Heide & von Beckerath, Berlin), Sou Fujimoto (Sou Fujimoto Architects, Tokyo) and Prof. Ingemar Vollenweider (jessenvollenweider architektur, Basil) assessed 367 submissions from all over Europe, broken down into the different categories: residential, office and administrative buildings, commercial and industrial buildings, educational buildings, public buildings, other buildings and interior design. The winners of the “best architects 18 in Gold” include some new entries alongside some of the more famous established architecture firms. The single-family home winners include Hermansson Hiller Lundberg Arkitekter from Stockholm with House Juniskär, savioz fabrizzi architectes (CH) with savioz house (link project MaraI) and Steimle Architekten (D) with E20 Wohnhaus Pliezhausen. Awards also went to the creative and innovative housing of Boltshauser Architekten (CH) with the Hirzenbach tower and Trutz von Stuckrad Penner (D) with the Niederbarnimstraße apartment building. 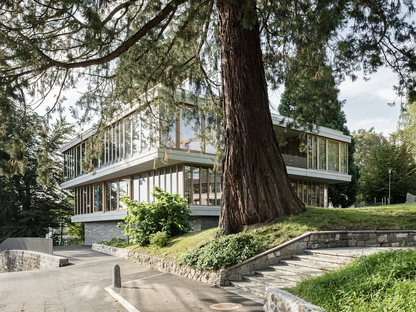 Another two gold awards went to the H7 administrative building by Andreas Heupel Architekten and to Menzi Bürgler Architekten (CH) with the extension of the Felsberg school centre. In the industrial building category, the water system by Ragn d'Err from Cangemi Architekten (CH) and the MPREIS St.Martin project by LP architektur came out winners. 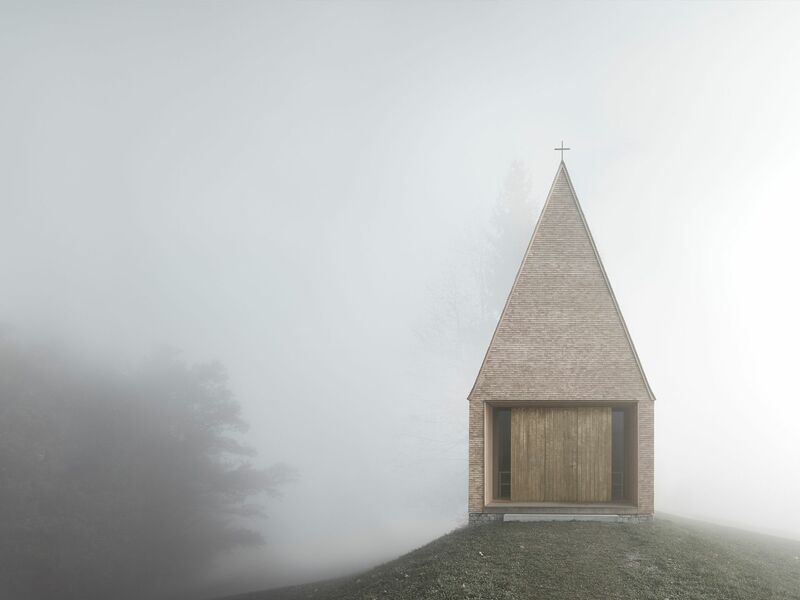 Christ & Gantenbein (CH) won with their Swiss National Museum project for public architecture, Bernardo Bader with the Salgenreute chapel in the “other buildings” category and Bajet Giramé won the interior design award with Home in Mitre. The award-giving ceremony will take place in autumn and, like in previous years, the hard copy book will be published in both German and English, showcasing the 71 mentioned works, a real checklist of contemporary architecture. “little daily wonders” best architects 14 exhibition in Lucerne.